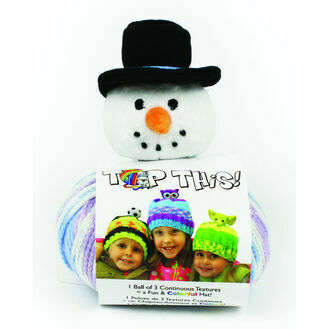 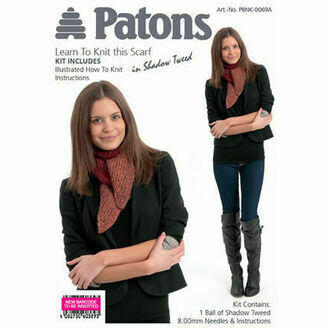 Complete knitting kits are a great way to learn the craft or make a heartfelt gift for someone close. 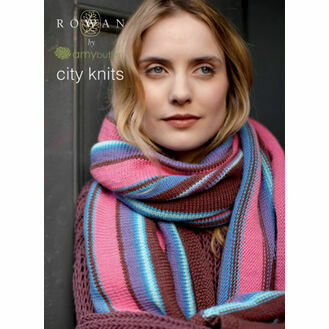 Containing everything you need to get started and produce something fantastic, knitting sets are excellent for keeping you busy in your spare time. 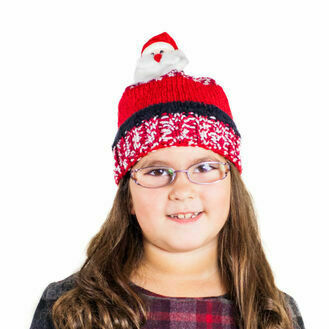 Our selection of knitting kits covers a range of products from baby wear to winter warmers, ensuring you can make a gift for anyone you know. 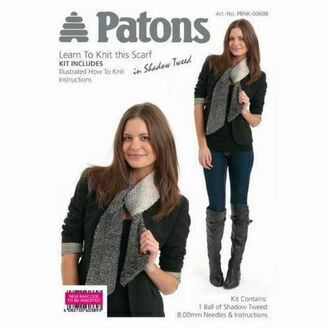 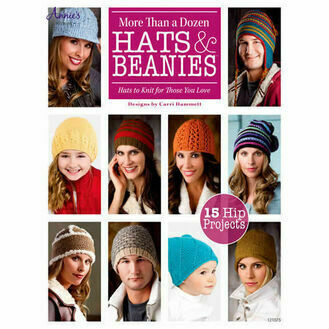 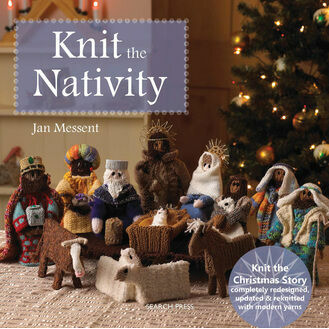 Whether you are new to knitting or are a seasoned veteran, there is a set for you to enjoy. 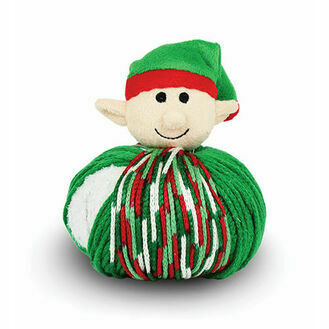 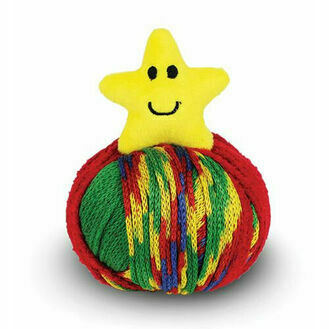 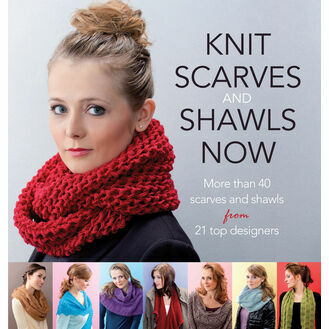 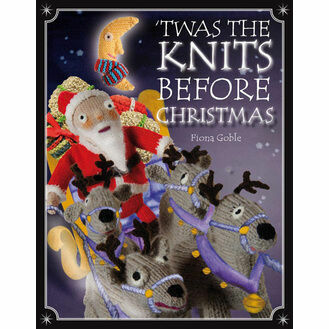 We hope you enjoy browsing through all of our knitting kits today.